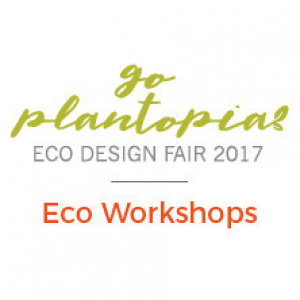 Eco Design Fair 2017 brings together green experts for interactive and fun classes to learn more about how to live your life more sustainably. The Eco Design Fair 2017 event is FREE entry. Some of the Eco Workshops are FREE and some charge a minimal fee to cover material costs.